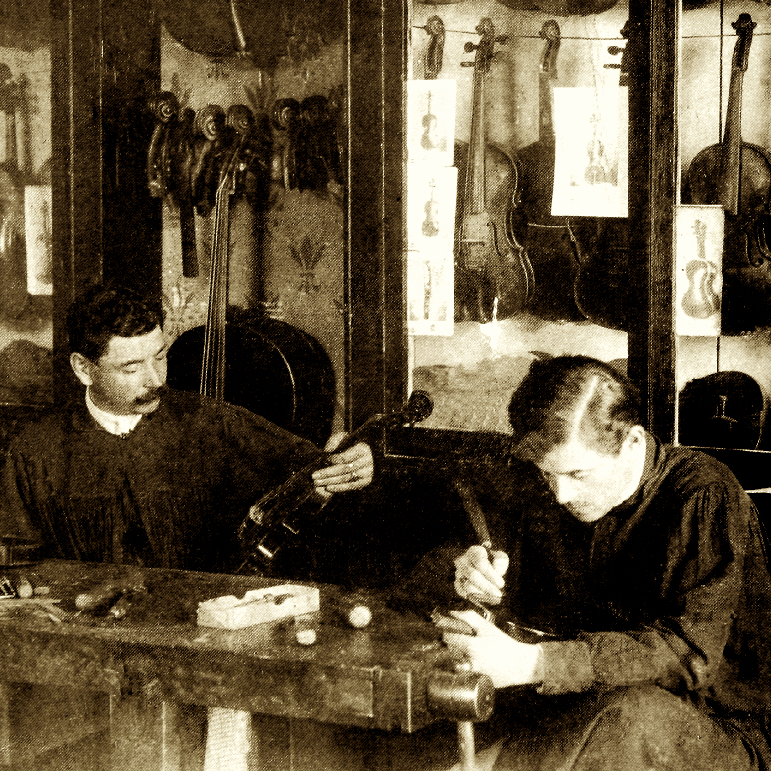 Amateur violin maker based in Primrose Hill, north London, who made around 20 instruments. 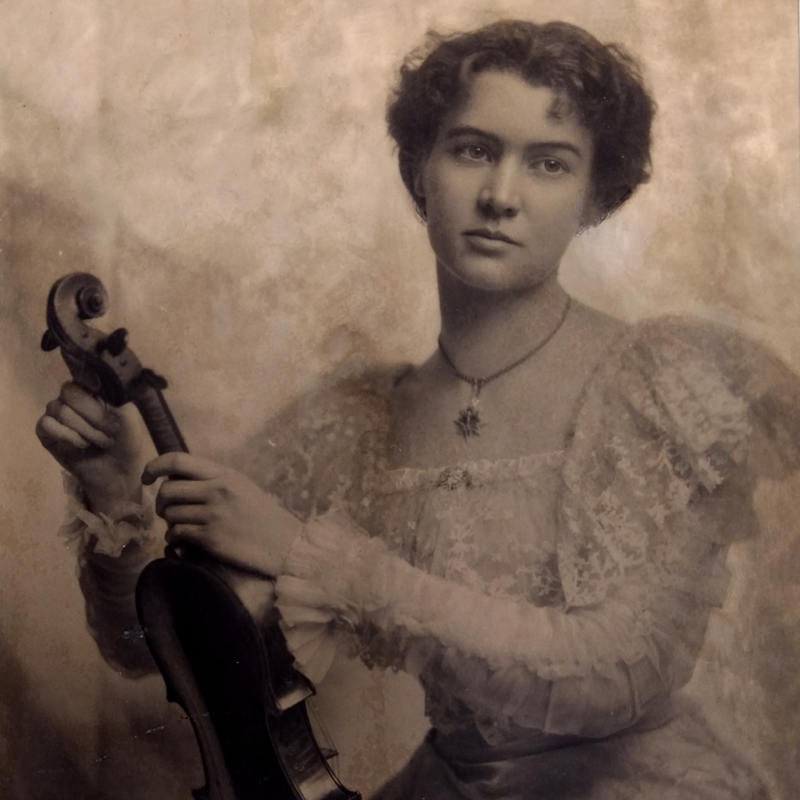 Active in the early 20th century. 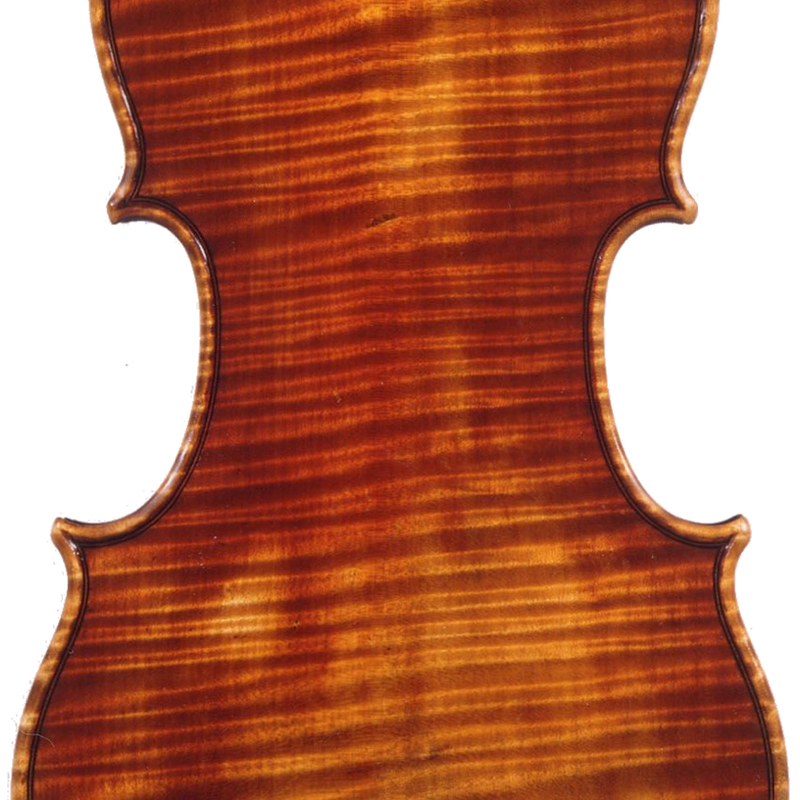 - The auction record for this maker is $92 in Dec 1984, for a violin.